Aventura Hotel at Universal Orlando is constantly providing discount offers and promotion codes to save money on your Orlando hotel reservation. 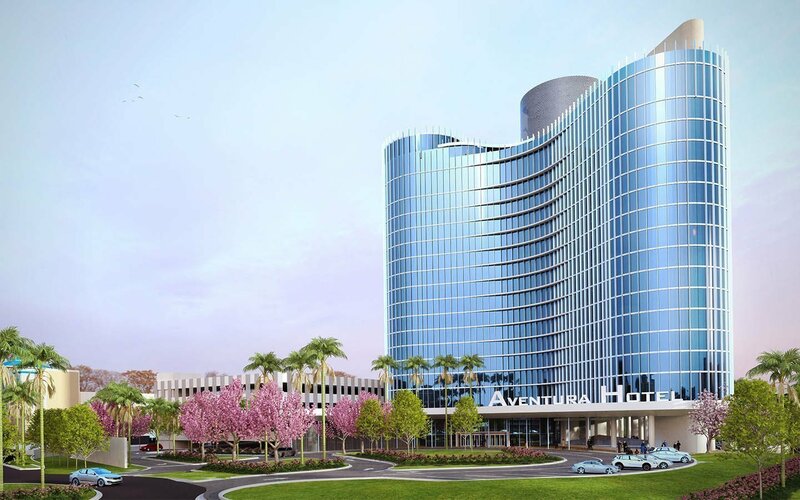 Visiting Orlando Deal Hunter before you reserve your stay at Aventura Hotel at Universal Orlando can save you money and leave you a little extra to visit your favorite Orlando attractions. Check our website often to find the best Aventura Hotel at Universal Orlando promotion codes, discount offers, and savings. 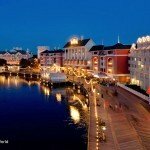 Making your reservations in advance and using these promotion codes is the smartest way to start your Orlando vacation. Use this Aventura at Universal Orlando promotion offer and get $25 a day food and beverage up to $175 when you book online with this offer.